 Sources have told Press Gazette that editors broke the news to staff this afternoon that the company is seeking voluntary redundancies until 14 May. 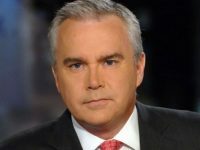 It is understood that daily national newspaper the i is exempt from the cuts. Sixty of the proposed redundancies will fall across JPI Media’s 170 regional titles, which include dailies the Yorkshire Post, Yorkshire Evening Post, Sunderland Echo, Belfast Newsletter, and The News in Portsmouth. 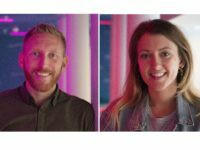 A further ten roles are at risk across Scotsman titles, published under The Scotsman Publications Ltd, which include dailies the Scotsman and the Edinburgh Evening News, as well as Scotland on Sunday. JPI Media was created by former Johnston Press investors who took over the company in a pre-pack deal when JP went into administration last year, wiping out more than 60 per cent of the £220m debt owed to them. Press Gazette reported last month that JPI Media would close eight newsrooms in a regional restructure that will see 34 staff either work remotely or relocated to one of 19 remaining offices. Speaking about the proposed redundancies, a senior JPI insider said: “I fear that this is the end for local newspapers as a serious concern at JPI Media. “Once these redundancies go through we’ll have around a third of the editorial numbers that we did ten years ago. Another source told Press Gazette: “We are told The Scotsman remains ‘very profitable’. Our digital audience continues to climb at an impressive rate. 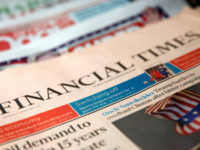 We are ranked as one of the most trusted news brands in the UK. “To make such drastic cuts to two of the company’s best performing titles therefore seems perverse. 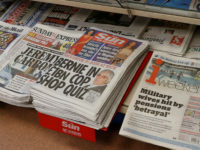 “JPI Media apparently shares the same confusion that affected the company’s previous incarnation – it has absolutely no idea how to run a Scottish national newspaper. The company was set up to run small weekly titles and a couple of Yorkshire dailies. “They come immediately after and on top of another job reduction programme which we still don’t know the formal outcome of. Last month the i newspaper was recruiting to fill 11 editorial vacancies. Johnston Press bought the i paper in April 2016 for £24m from Independent-owner Evgeny Lebedev. It bought the Scotsman titles from Telegraph owners the Barclay brothers in 2005 for £160m. The i sells just over 232,000 copies a day, of which 50,000 are bulk sales, according to ABC figures for February. 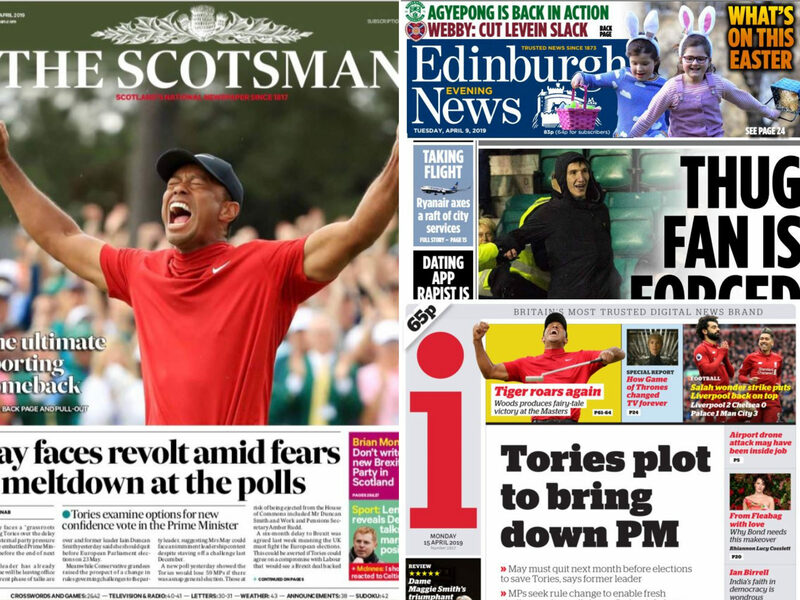 The Scotsman publications have a combined circulation of just over 41,500, of which The Scotsman sells 16,349, the Edinburgh Evening News sells 14,195 and Scotland on Sunday sells 10,995, according to ABC figures to the end of December last year. 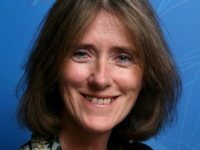 Johnston Press has always been a copy and paste shite suits all rag. No wonder it continues its death throes. Who would pay money for any of its titles? 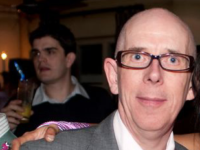 “….second major round of redundancies…. If you’re offered the chance to leave with an enhanced payout,why on earth would you stay?